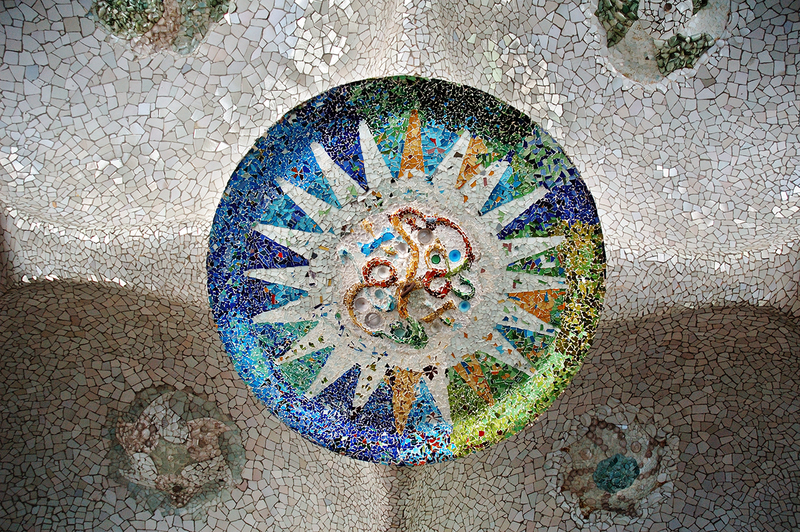 This is the second mosaic I show you of those you can admire on the ceiling of the Chamber of the 100 Columns at Park Guell. 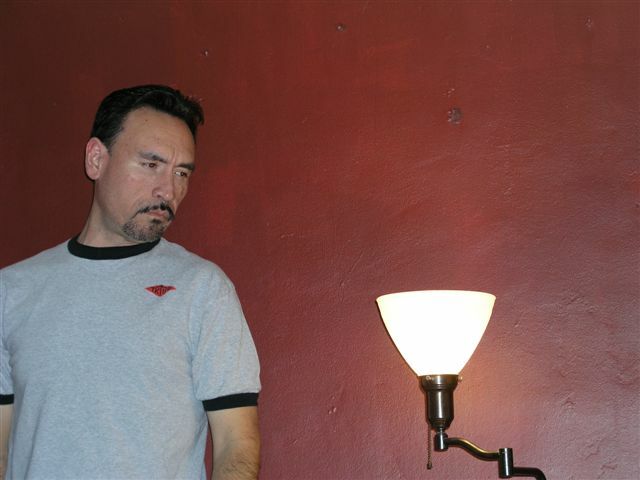 Please read the last post here to know more. And of course, do follow labels to compare to other works by Antoni Gaudi. I encourage you to enlarge the picture for a more detailed view of the shape of the fragments, their colors and distribution to make up the final figure. Nice photo. That must have been alot of work. This is a nice image and hard to imagine people taking the time to make.